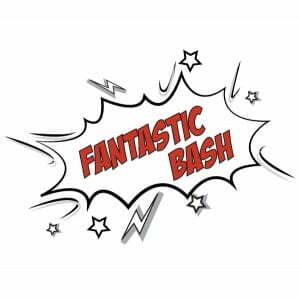 Join us for FANtastic Bash on Thursday, September 14thfrom 7-10pm. The library will be open but there will be a PARTY on all floors. If you absolutely need to study on Thursday between the hours of 6PM-11PM, we recommend the General Access Lab in the Information Services building. The lab is open until midnight and has all of your computing and printing needs covered. Additionally, most classroom buildings are open for general study until 11PM. This is the one night of the year that the library will not be the best place on campus to study! So get that homework done today because this year’s theme is all about fandoms – Harry Potter, Doctor Who, Star Wars, Game of Thrones, DC, Marvel, and so much more! 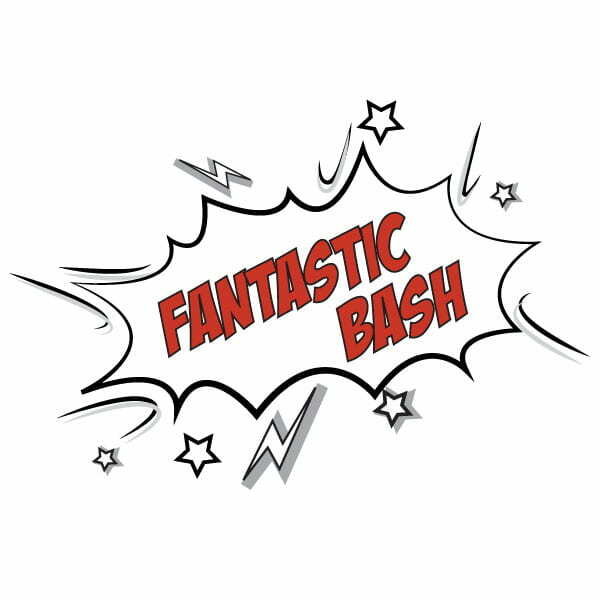 This fun, fan filled evening will have crafts, games, food, a DJ and – naturally – Nerf tag up in the 6th Floor Stacks! Big thanks to our fellow sponsors: Student Life, FOCUS, and the Office of the Chancellor.